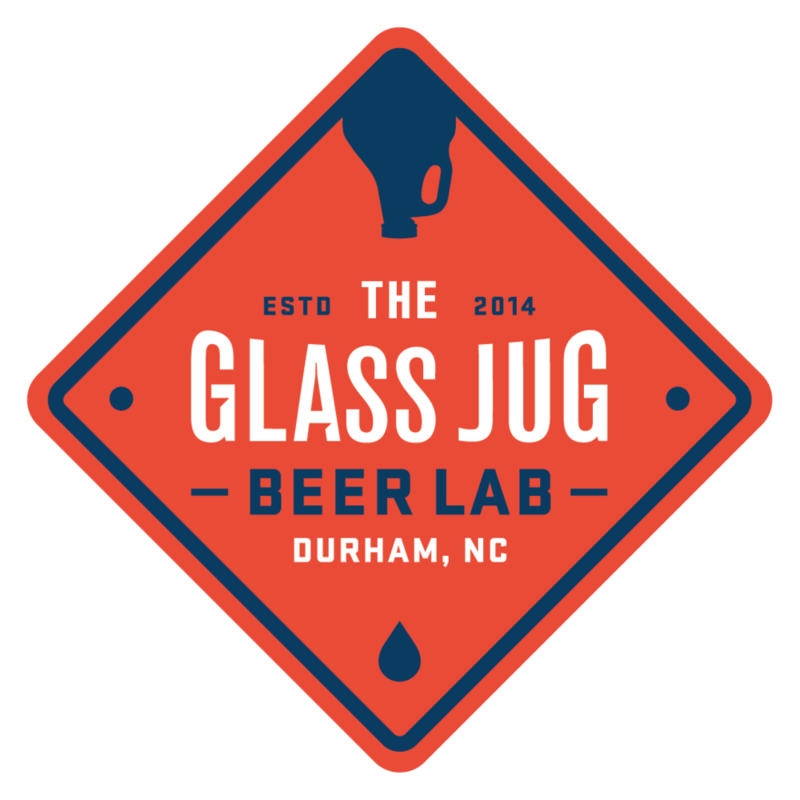 Fill your growler every month! 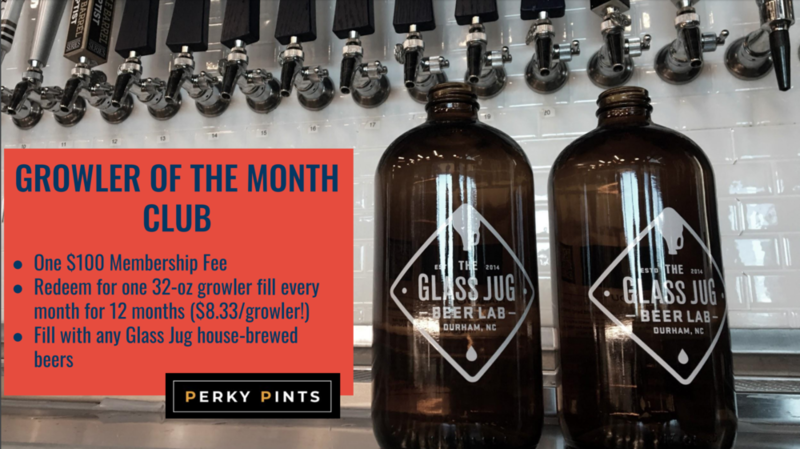 Join our growler of the month club today and you can fill your 32-ounce growler with any house-made Glass Jug beer every calendar month for 12 months! One payment of $100 gets you 12 fills over the course of 12 months. That’s only $8.33 per fill! Deal only applies to Glass Jug beer. Growlers can only be redeemed once per month. No rollover from one month to the next. No substitutions, no exceptions. To join the Growler of the Month club, download the Perky Pints app and subscribe.